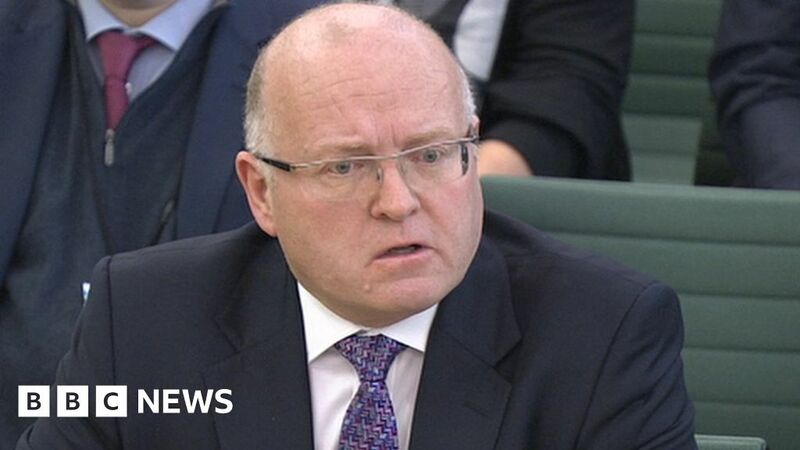 Former Carillion chief executive Keith Cochrane has told MPs that he is “truly sorry” about the company’s collapse. The construction giant, which provided services for schools, prisons and hospitals, went into liquidation in the middle of January. Mr Cochrane told the Work and Pensions Committee: “It was the worst possible outcome. This was a business worth fighting for. However, Mr Cochrane only took charge in July of last year. The previous chief executive Richard Howson ran the company for six years before stepping down after a profit warning. Carillion employed 43,000 people, including around 20,000 in the UK. This month alone, more than 800 job losses have been announced and Mr Cochrane said: “Do I wish we’d done something about it sooner? Absolutely. Carillion’s former finance director, Zafar Khan, told the committee he could not have done any more to stop the company collapsing. “I don’t believe I was asleep at the wheel because as soon as I came into the role, we were looking to tackle the issues, and the key focus of my time in the role was to bring net debt down,” he said.